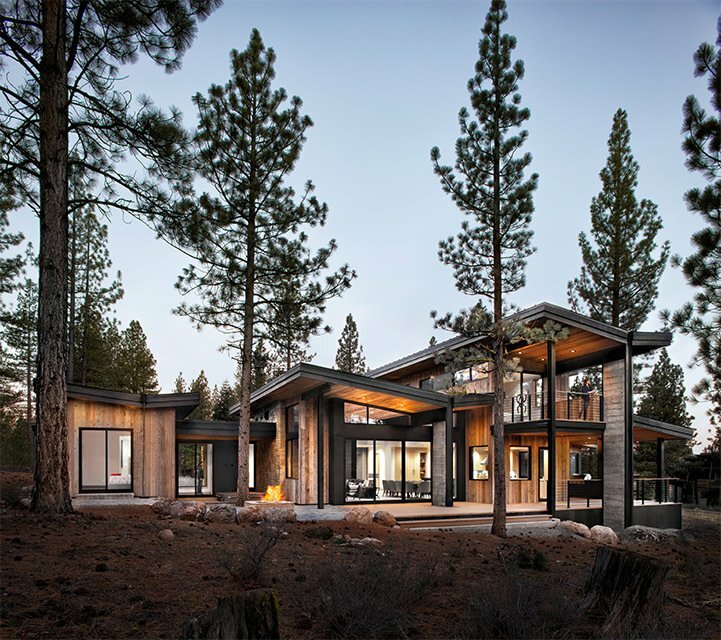 Method Homes is a custom manufacturer of precision–engineered, prefabricated, modern structures. Master craftsmen create their modular homes, commercial structures, accessory dwelling units, and garages. This 4672 sq. ft.